We produce Good quality Azamethiphos 1 percent GR for Fly Control. Azamethiphos 1% GR which called Super Stop, Suger Bait, Fly Star 1G has been registered in many countries for fly control since many years ago. 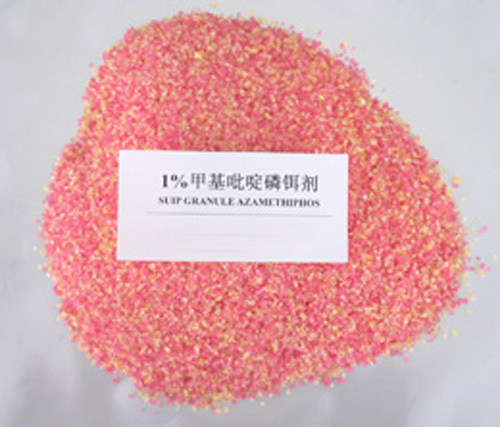 The application of Azamethiphos 1% GR is easier than Azamethiphos 10% Wp so it is widely used in public area. 4. Packing:N.W. 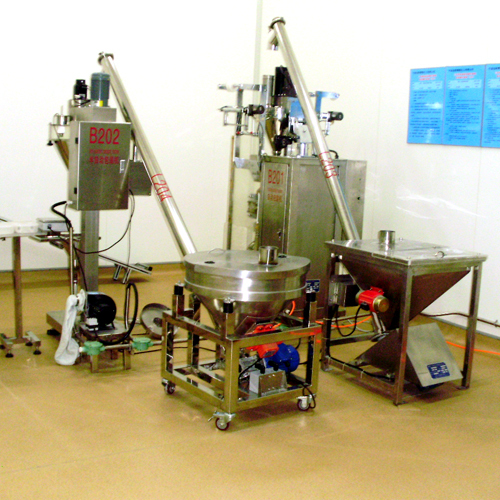 25KG/Drum, N.W.100G/Bag, 500G/BAG, or customized packing. 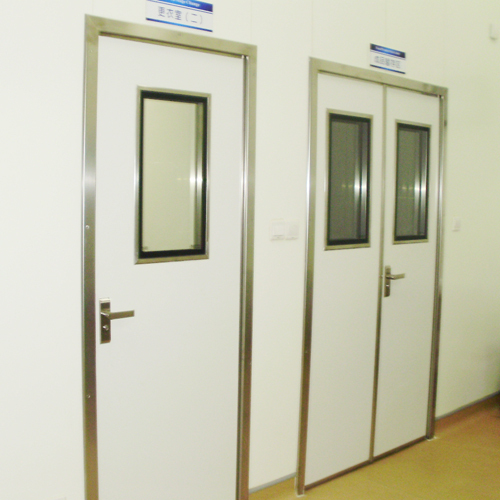 Looking for ideal Good Quality Super Stop Azamethiphos Manufacturer & supplier ? We have a wide selection at great prices to help you get creative. All the Good Quality Suger Bait Azamethiphos are quality guaranteed. 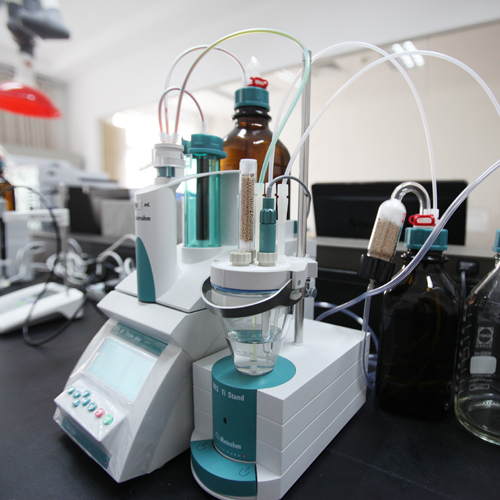 We are China Origin Factory of Fly Star 1G Azamethiphos. If you have any question, please feel free to contact us.